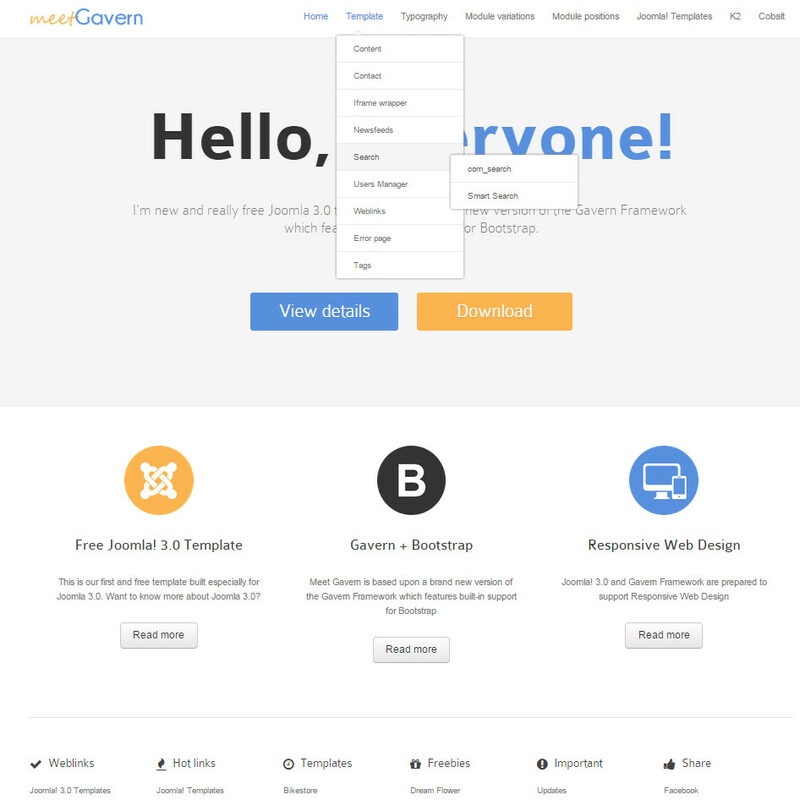 Free template from GavickPro responsive design called Meet Gavern submitted popular manufacturer. 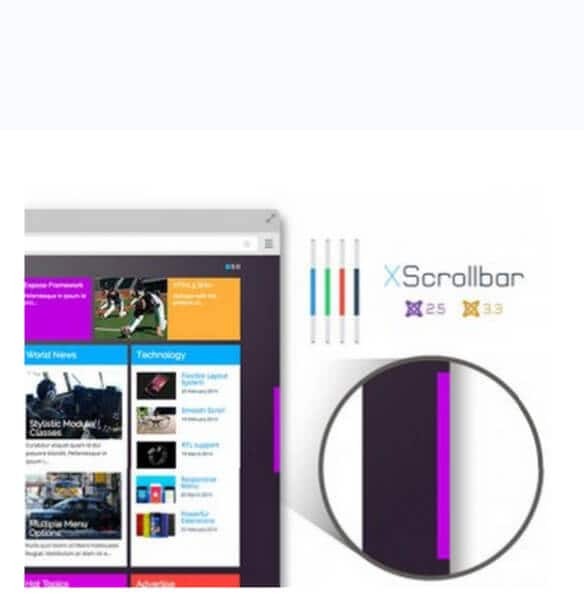 This version of the design suitable for almost any purpose. This template provides a great typography and the allocation of modules of individual colours – all that is necessary is to set the suffix to it. 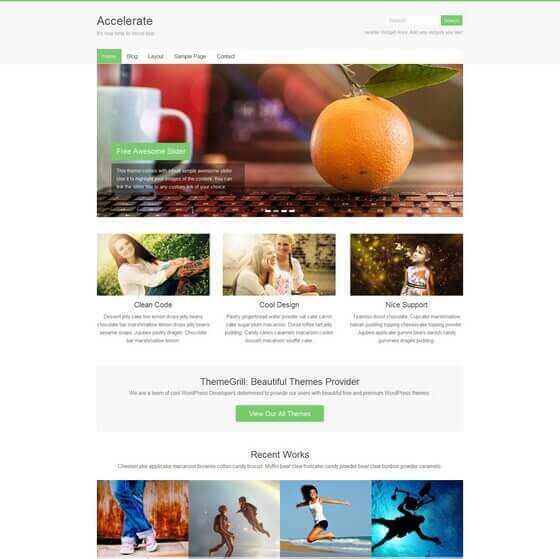 In addition, the template includes a convenient menu, fast display units and modules, with clear lines and much more. Next articleCreate a sunset in Photoshop. Part 3 – the finishing touches.